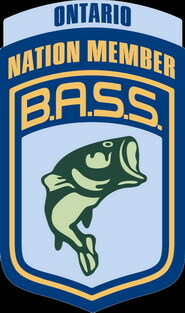 The Members Area can be accessed via the Ottawa Valley South Bassmasters forum. Only current members in good standing have access. Click on the door below to proceed to the forum.